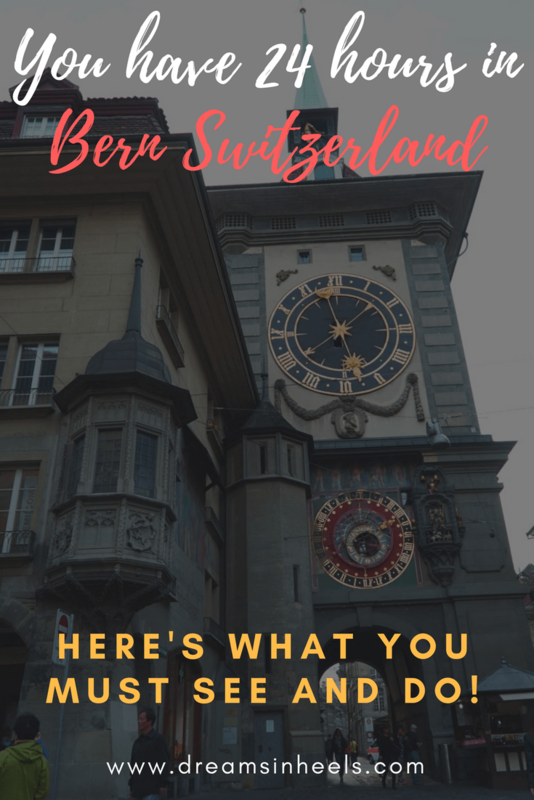 1 24 Hours in Bern Switzerland? Here are the best things to do in Bern. 1.4 Drink Up the Water! 1.8 Where to Rest? ? The best place to stay in Bern! 1.8.1 Pins made with love just for you. 1.8.2 Ready to Pin it? 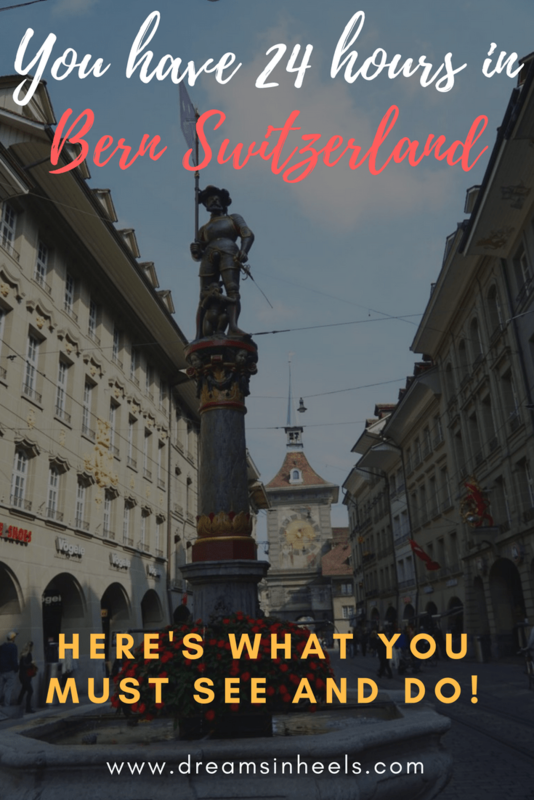 24 Hours in Bern Switzerland? 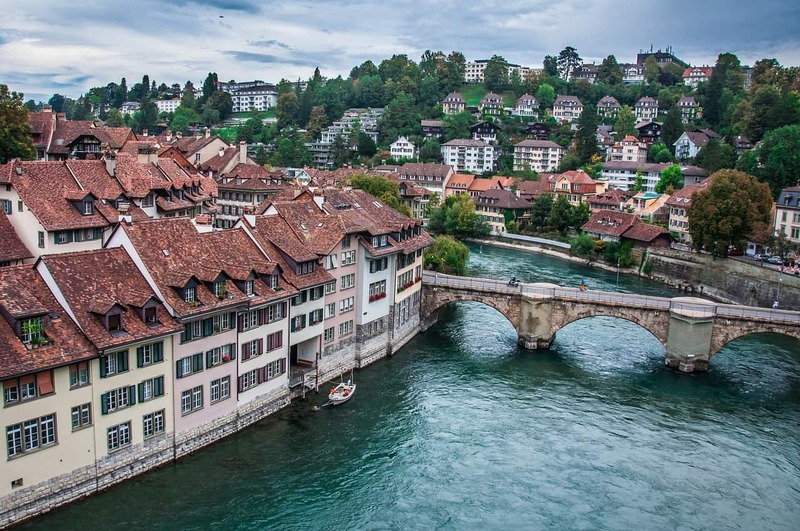 Here are the best things to do in Bern. On the top of the list is Münster Cathedral, the most impressive example of Late Gothic architecture. The basilica, with its three naves, towers above the roofs of the UNESCO World Heritage Site of Bern’s old town, and has the the highest steeple in Switzerland. Put some comfortable shoes on for this climb, since its spiral staircase has 344 narrow stone steps. Sounds exhausting? It kind of is, but the reward is the best views of Bern. From up there you can see Old Bern, some of the modern areas, into the depths of the Swiss midlands and as far as the snow-capped mountains of the Bernese Oberland. 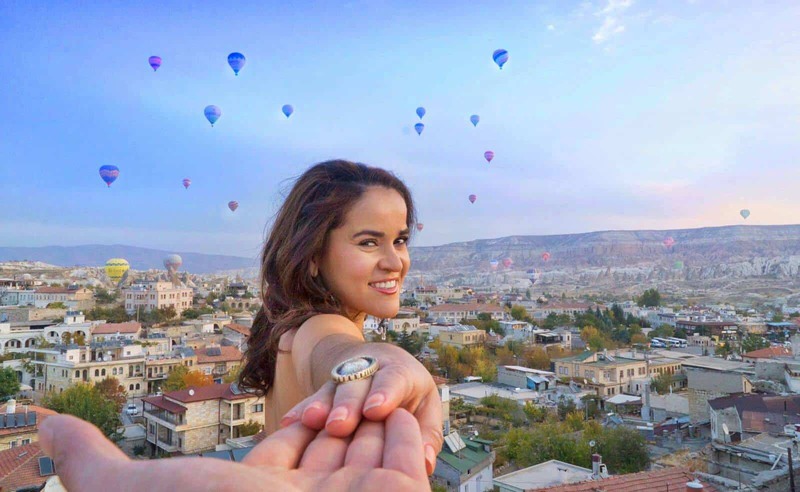 It is one of the most spectacular and complete views of the city. Interesting fact: One prominent characteristic of the basilica is the portal with 234 colored figurines of the Last Judgment. 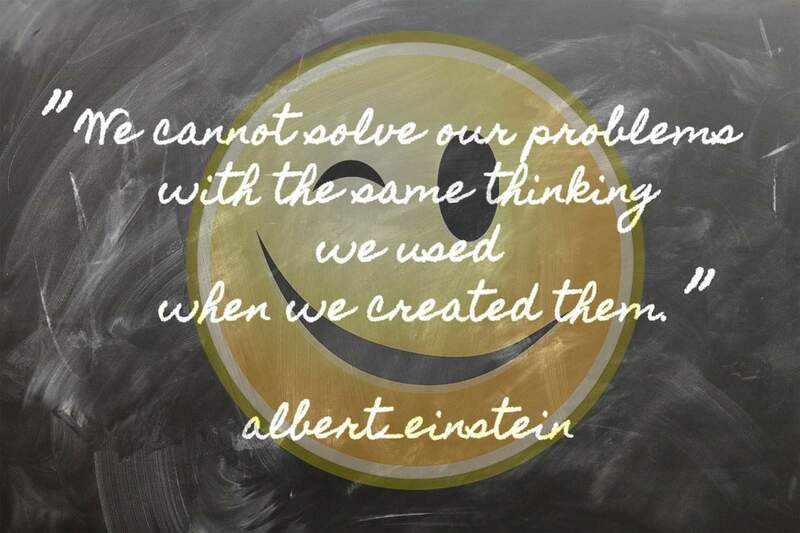 If you would like to learn more about the life and theories physicist Albert Einstein, you must visit the Albert Einstein Museum and the Albert Einstein House, which is also a museum. Einstein’s life and the history of the twentieth century are illustrated through elaborately staged original memorabilia, written records and film documentaries. You can watch animated films, conduct experiments, and experience a virtual journey through the cosmos, explaining Einstein’s revolutionary theories. 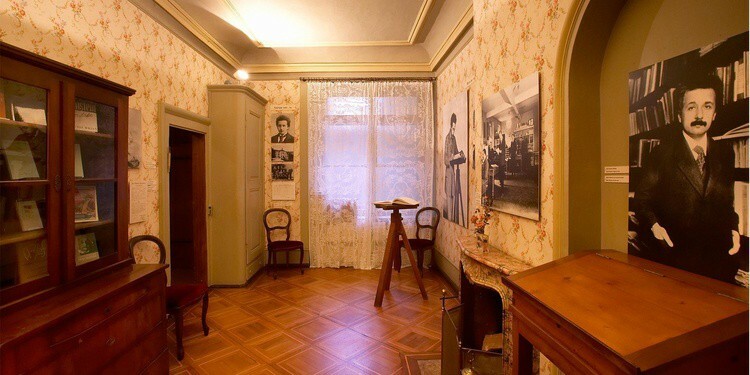 The Einstein House is a museum and is the former home of Albert Einstein. 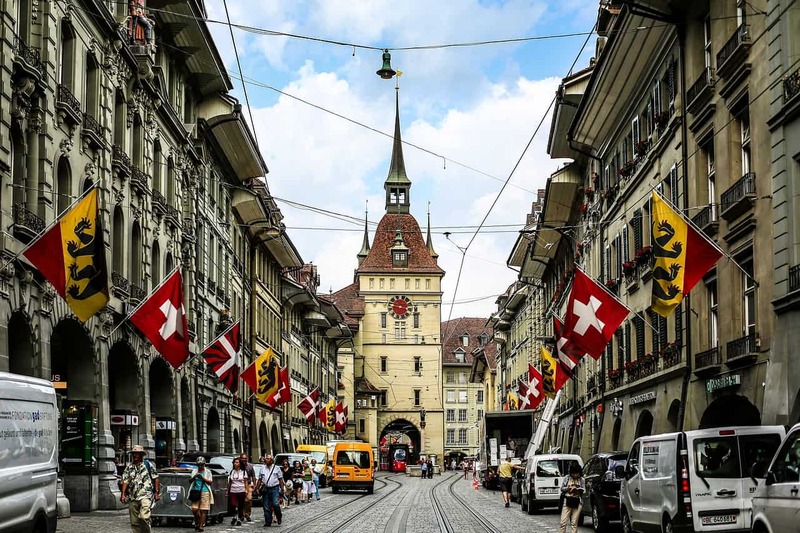 It is conveniently located in the middle of the Old Town of Bern. 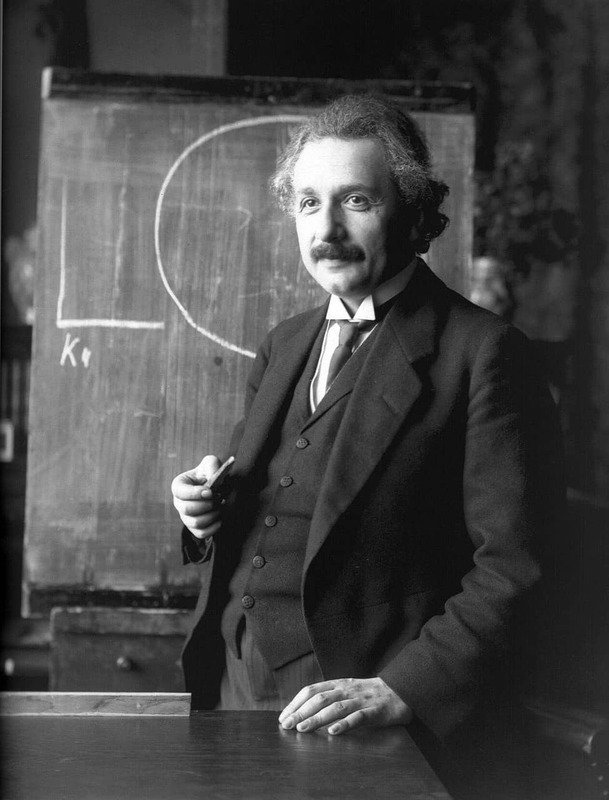 Einstein rented the at on the second level between the years 1903 and 1905. Copies of documents and some of his writings supply information on his scientific work. After exploring the house, there is a lovely coffee shop downstairs where you can relax. Fun Fact: This is the house where Einstein developed his theory of relativity. Recommended: Top things to do in Luxembourg City in one day! 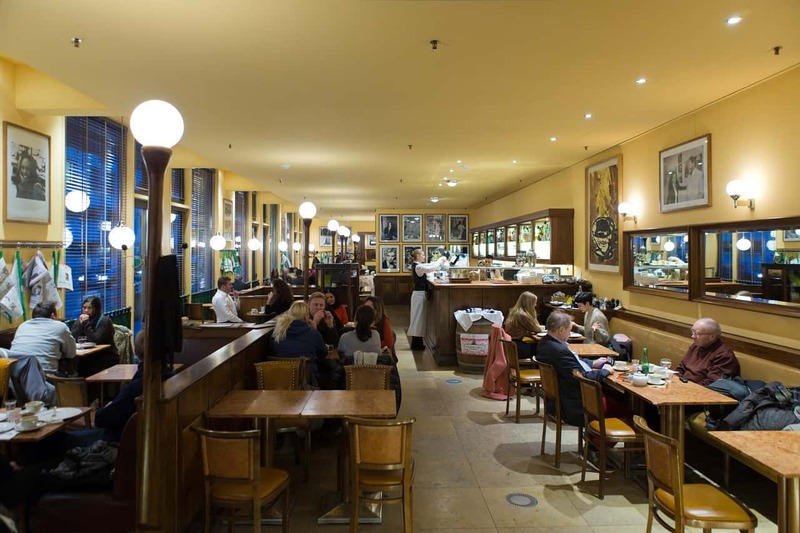 After wandering around the city in the morning, you must stop by the iconic Kornhauskeller restaurant. The Granary (Kornhauskeller) is a place of uniqueness, magnificence and size with its historic national monuments and striking Münger frescos. The ambience of warm colors, wood, comfortable chairs and dim lighting conveys an attitude of sophisticated culture. They offer traditional Italian cuisine and the traditional cuisine of the country’s different regions. In Bern, you will never be thirsty because water can be found on every corner. And not just any water; the tastiest water. Even better, it’s free of charge. 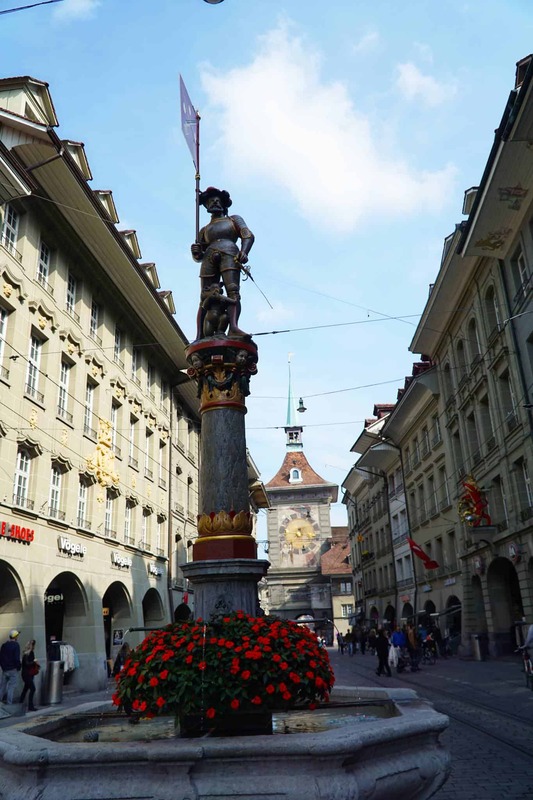 Bern is known as the “city of fountains,” so you can safely drink from any fountain, as it is the purest water. Flower lover? You must take a walk in the Rose Garden, home to 220 different types of roses, 200 types of irises, and moor beds with 28 different types of rhododendrons. 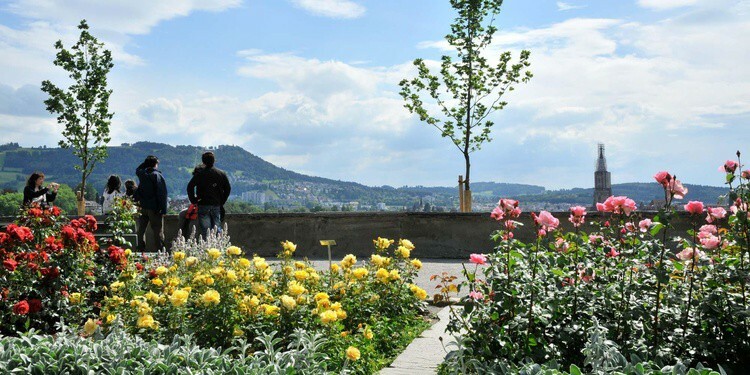 It is a great place to enjoy a beautiful view of the town of Bern over the UNESCO World Heritage Site and the bend of the Aare River. Fun or scary fact (you choose): You are actually walking on what was once a cemetery for the lower town. It opened to t he public in 1913. Make sure to walk by the Clock Tower! 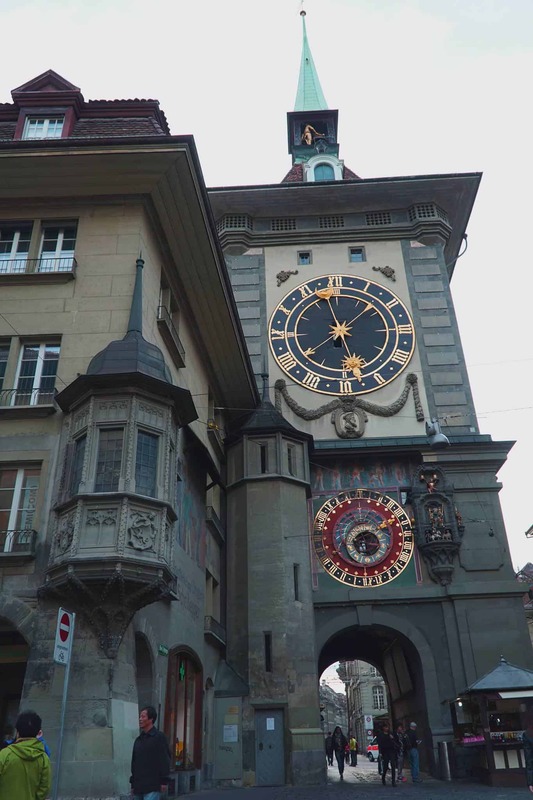 It is one of Bern’s most important landmarks and served as the city’s main clock. The medieval astronomical clock tower was built in 1530. The tower’s two namesake bronze bells hang in the cupola at the very top. The arch of the gate is fascinating, and you must make sure to stop by the tower a little before the hour in order to see how the clock works. On every full hour, the great bell rings, and passers- by see a gilded figure, in full harness moving its arm to strike it. The larger- than-life bearded figure is the ancient Greek personification of time, Chronos. Where to Rest? ? 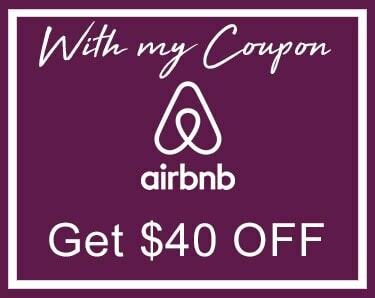 The best place to stay in Bern! 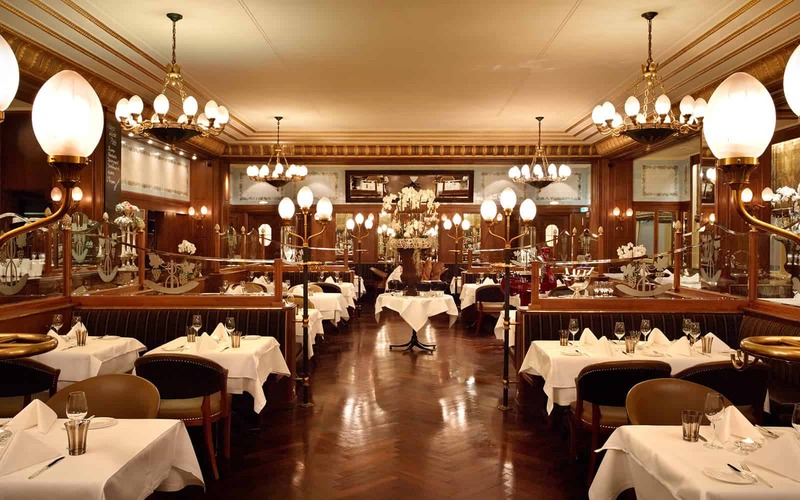 If you are looking for a fabulous, memorable and luxurious place to stay, the Hotel Schweizerhof is a must. 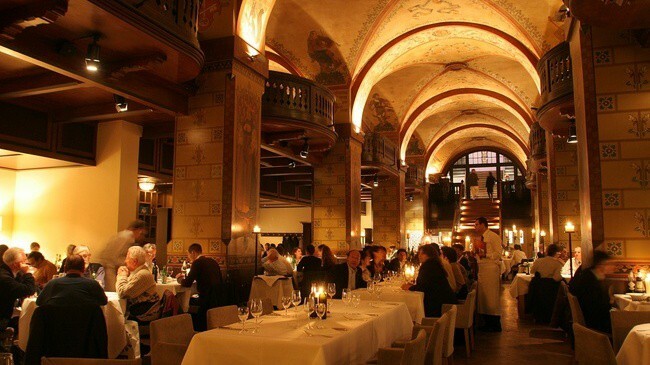 It is not only one of the two five stars hotels in town, but it’s also conveniently located in the heart of Bern. The hotel sits across the street from the train station surrounded by shopping, restaurants, bars, nightlife—all within walking distance. 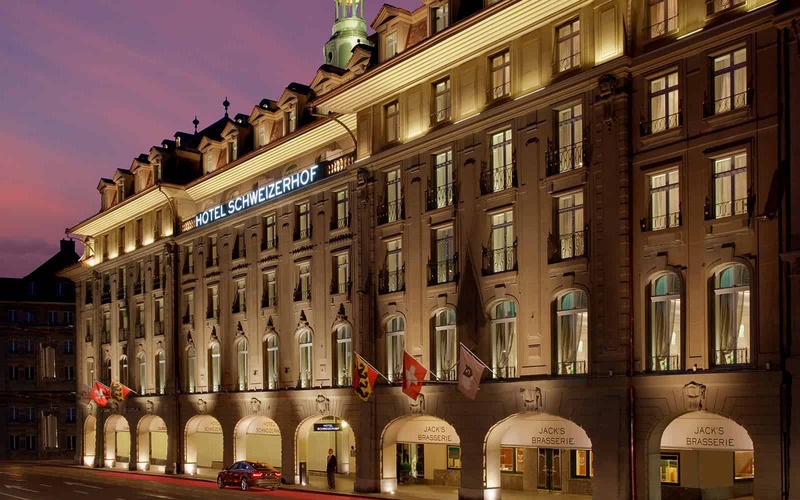 Hotel Schweizerhof in Bern is part of the Swiss Deluxe Hotels that blend grand classical tradition with contemporary air, elegant design and world-class service. If you want to enjoy some cocktails, go up to their Sky Terrace. Prepare for beautiful views while enjoying a lovely glass of wine or a delicious cocktail. 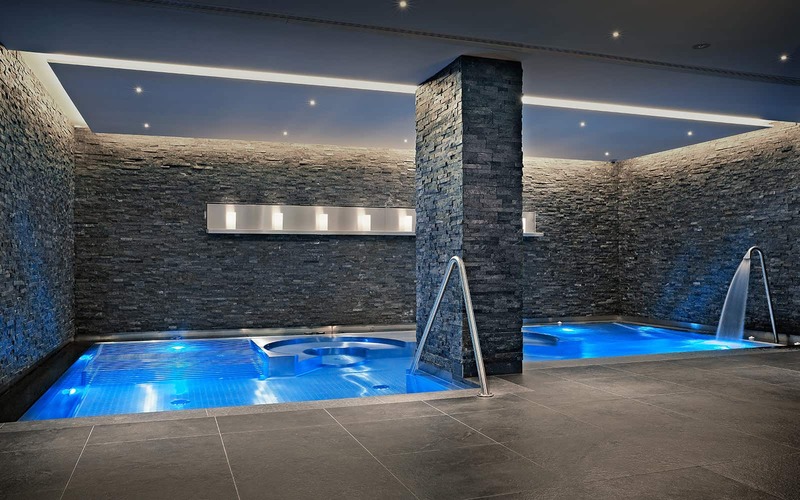 Hint: If you need some pampering after all these “must-sees and dos,” THE SPA at Hotel Schweizerhof is the only luxury spa in the city of Bern. For overnight hotel guests, admission to THE SPA is free of charge. Lastly, if you want to explore more of Switzerland, I suggest you to go to Interlaken, Here are 50 ideas for things to do in Interlaken. Pins made with love just for you.